Welcome to another year of local footy. This year we see some big changes to our competition moving from an established competition that was known as the SEFNL to a new competition that will be known as the AFL Outer East competition. This competition will now see us travelling to areas such as Healesville, Wandin, Woori Yallock, Olinda and Upwey/ Tecoma. The new competition not only brings travel it also keeps clubs such as Beaconsfield – Berwick- Narre Warren and Cranbourne all together. These teams will create a division that will be known as the Premier division whilst other local clubs such as Pakenham and Officer will form a new division known as Division 1. All clubs will now play into a tiered competition offering new challenges with the amalgamation of the SEFNL and Yarra Ranges football league. This year our junior club will field 26 teams comprising all ages from under 8s through to under 17s . Our fastest growing group is our female football where we now offer opportunities for all female footballers to join up and have a go. There are teams from under 12 through to senior womens now, which is a great pathway. This year we have had one of our own in Tylah Hanks get drafted in the AFLW to Melbourne making it now 3 players from BEACONSFIELD playing at the elite level. 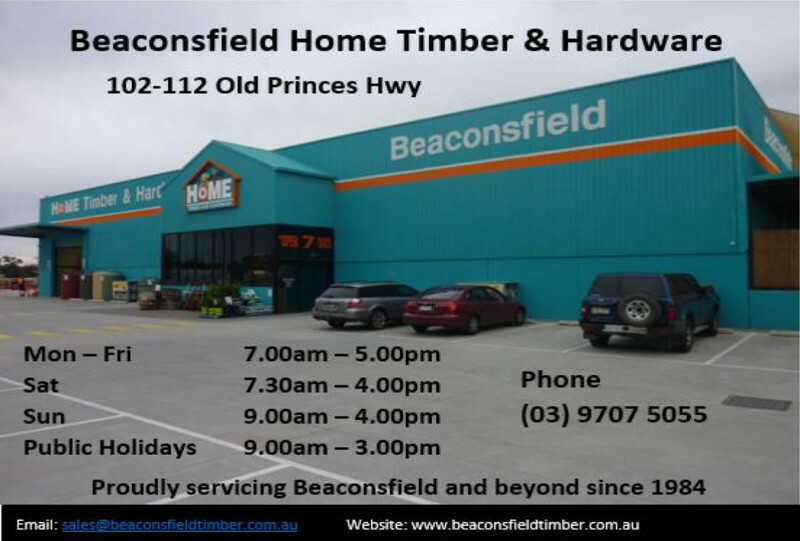 BEACONSFIELD are proud supporters of our community and we will continue to represent our community with honest respect and loyalty at all times. 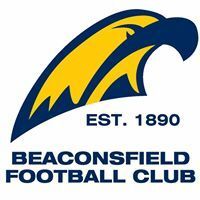 On behalf of the BEACONSFIELD FC we thank you all for the support and look forward to a successful season.